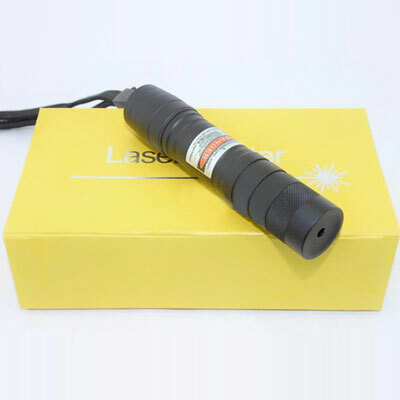 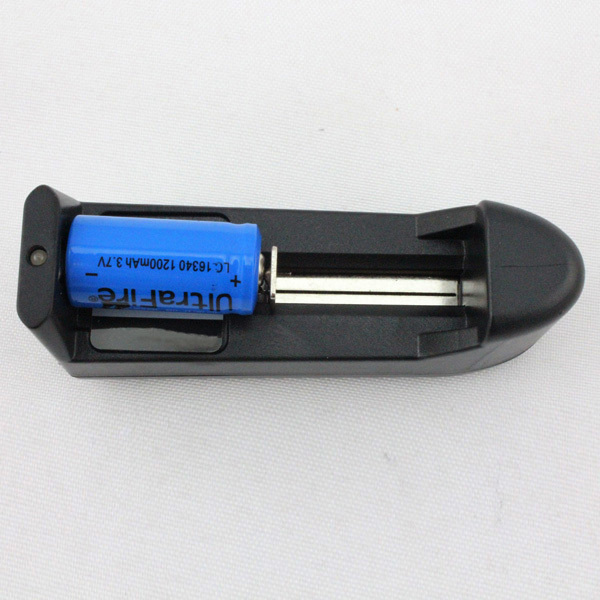 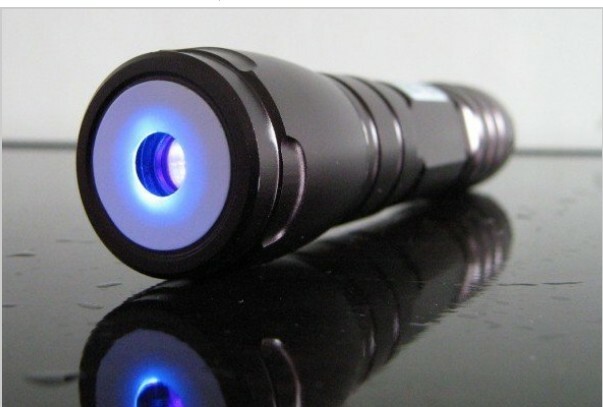 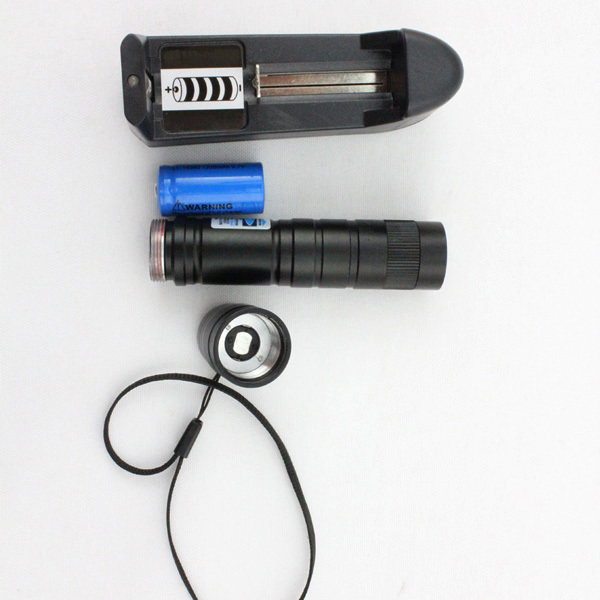 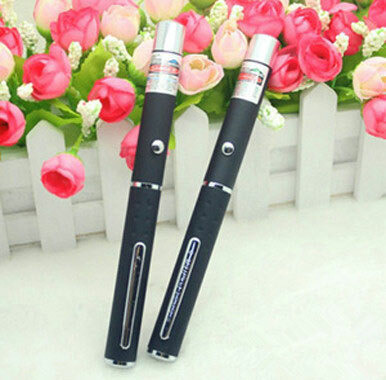 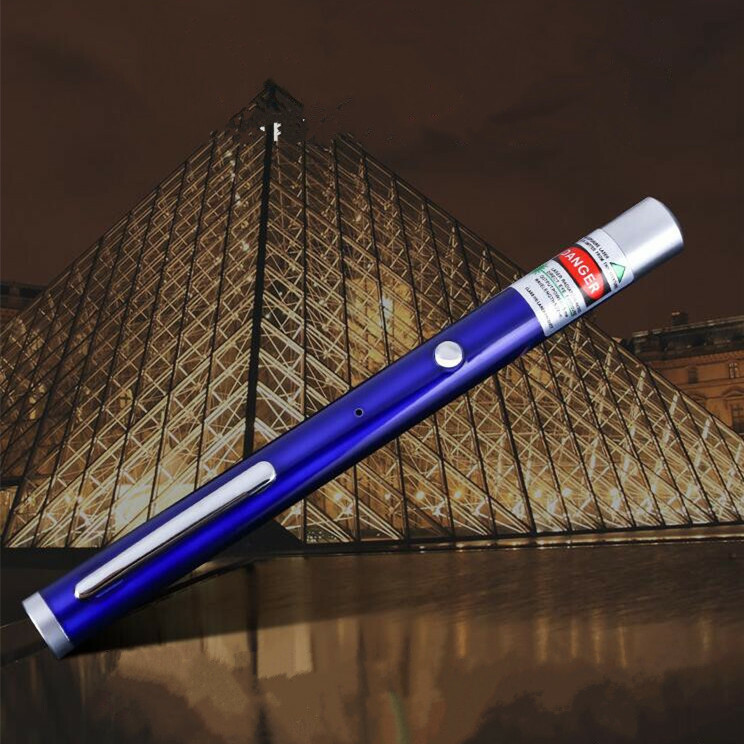 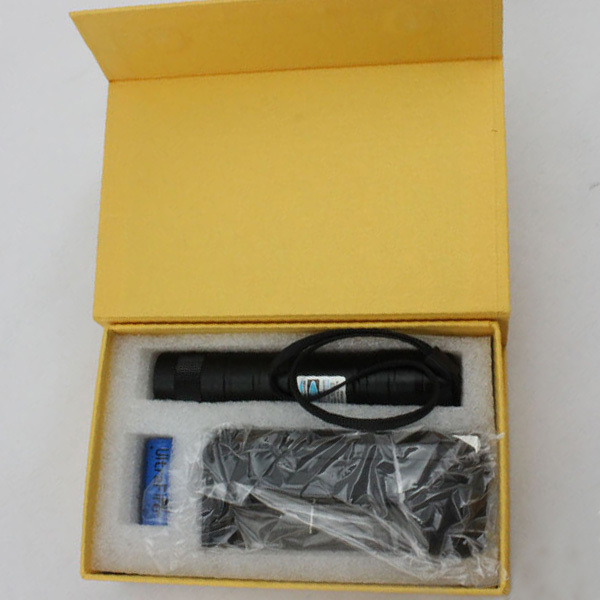 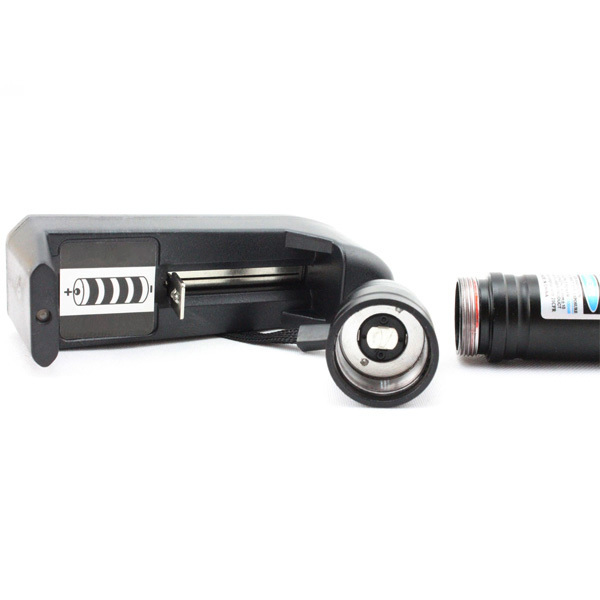 The Professional 100mw violet laser pen suit with CR123A Battery & Charger is so popular. 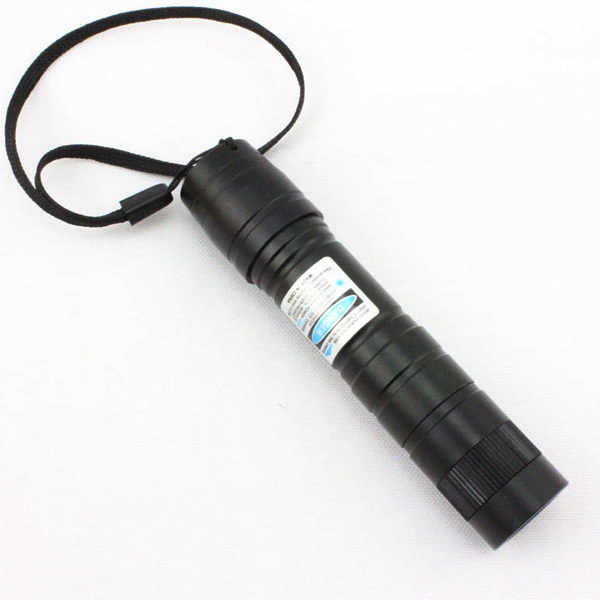 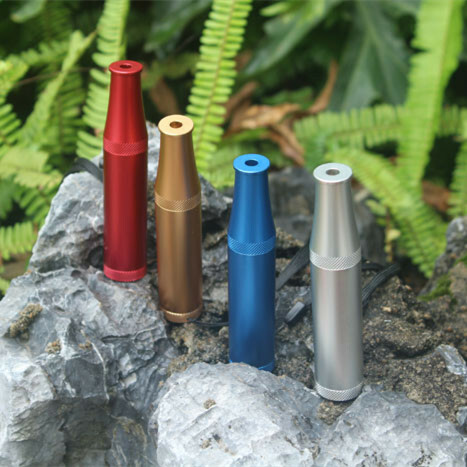 Covered with high quality aluminum alloy, it is sturdy and durable in use. 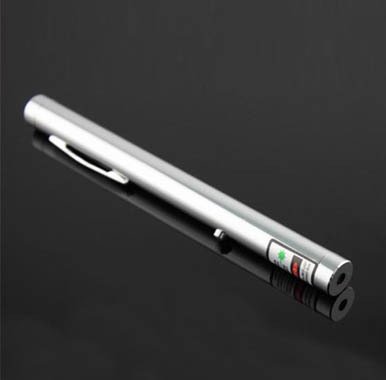 It smooth to hold because of fine craftsmanship. 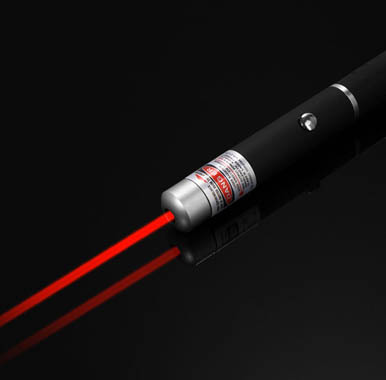 This laser Pointer is easy to operate. 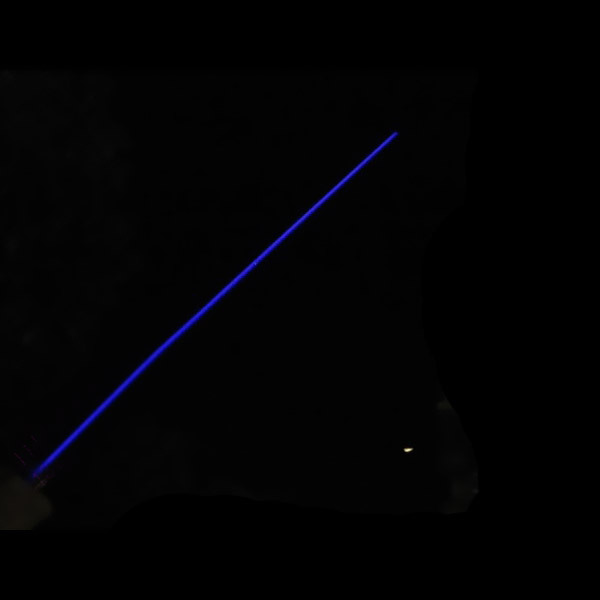 Just gently press the switch button, you will notice a beam of strong? 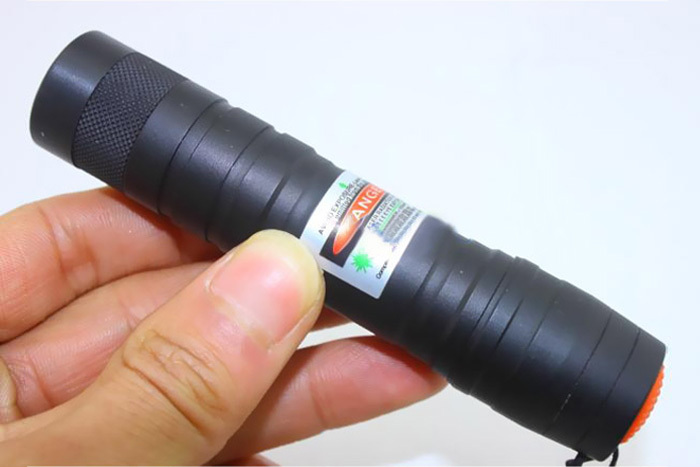 With such a portable tool, you can point at any object. 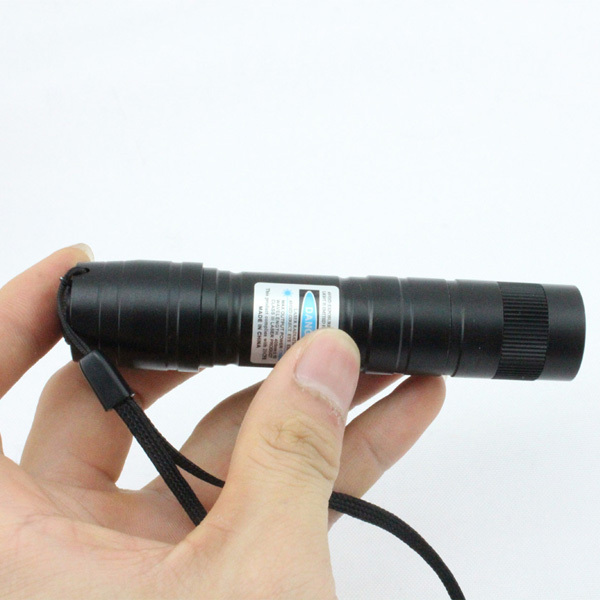 Featuring portable and manually controlled, it enjoys a high reputation in a wide fields.